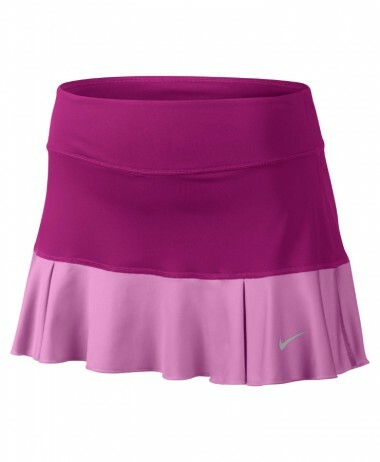 Exclusive tennis wear brand from France. Top quality design and fabric. Will last a lifetime ! 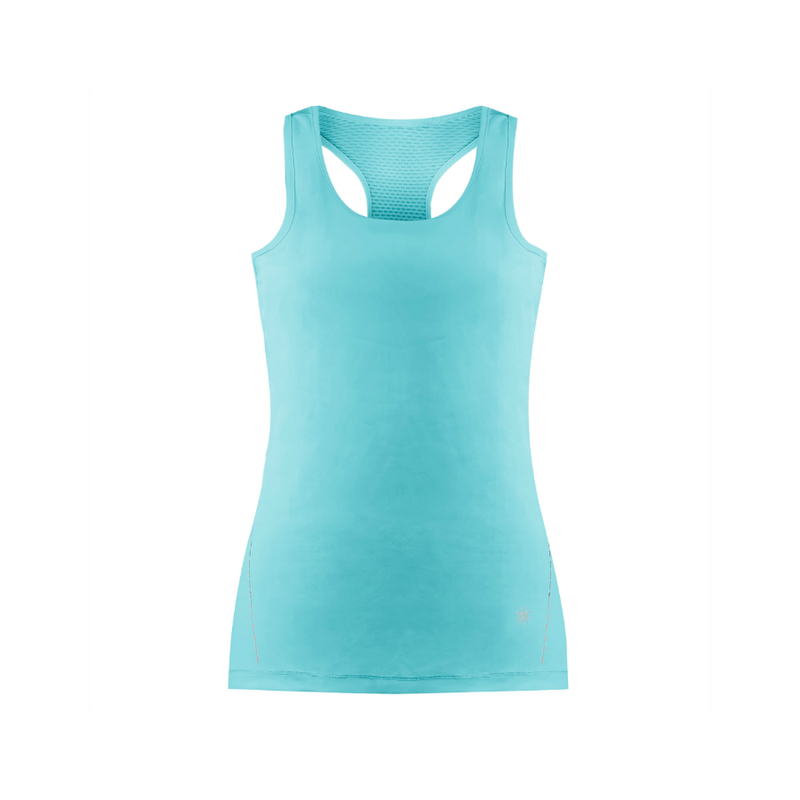 A stylish, not overly fitted, womens sleeveless tennis top from Poivre Blanc in Baltic Blue – a soft, flattering shade of aqua. 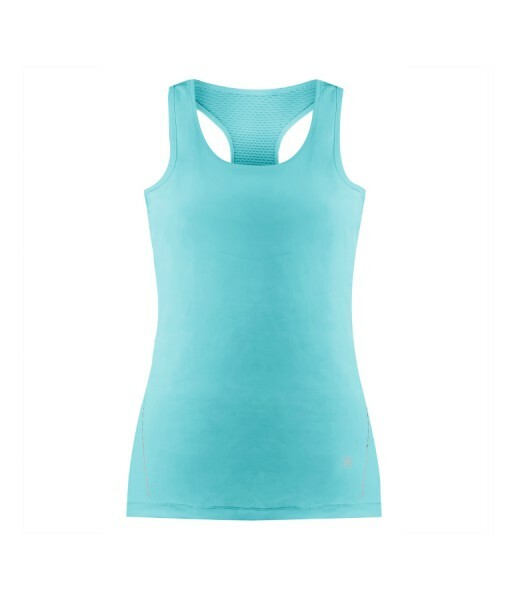 Lightweight bi-fabric in jersey and mesh spandex, with a yoke of mesh fabric in the back for the ultimate in breatheability, the top has a lot of movement and a relaxed look to the style. 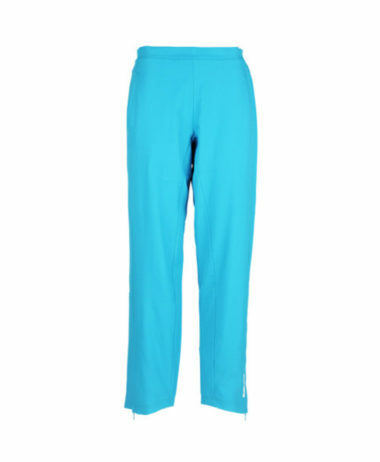 The fabric that has four-way stretch is made by 80% polyamide and 5% elastane and has superior performance benefits of modern fibre technology. With an exceptional soft. silky feel, combined with durability and the robustness of polyamide, the fabric is fully breathable and ensure perfect wearability while leaving the muscles free to move. POIVRE BLANC – Classic brand, from France. Visit us at PURE RACKET SPORT – racket sport specialist in Farnham, Surrey for the full range of this clothing brand – only a few pieces are available online. 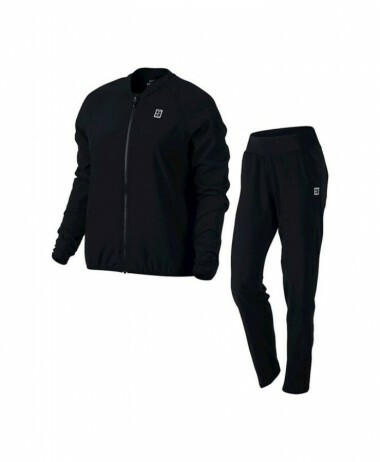 SKU: N/A Categories: Badminton, Ladies Badminton Clothing, Ladies Squash Clothing, Ladies Tennis Clothing, Squash, Tennis Brands: Poivre Blanc.